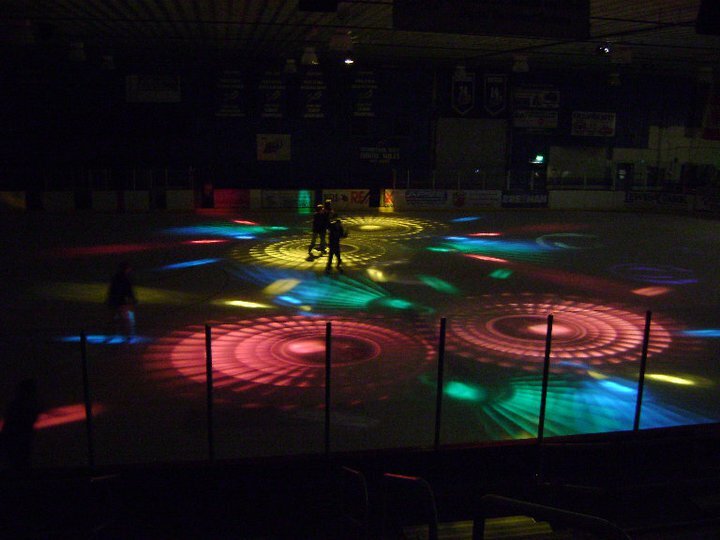 Come by the Arena and experience a skate like no other in town… The Helena Ice Arena Lazer Skate brings together hi fidelity music that you and your friends will love, an orchestrated light show, and mor fun on two blades than anyone should be allowed to have!! 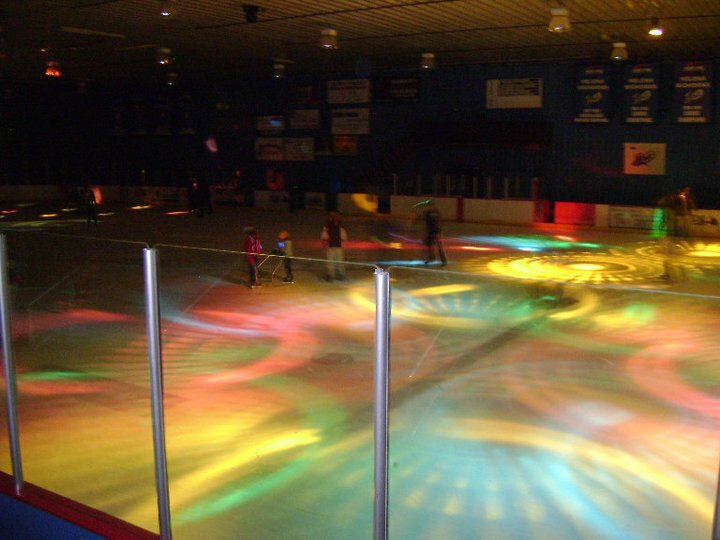 Check our Schedule to find out when the next Lazer skate will be held. 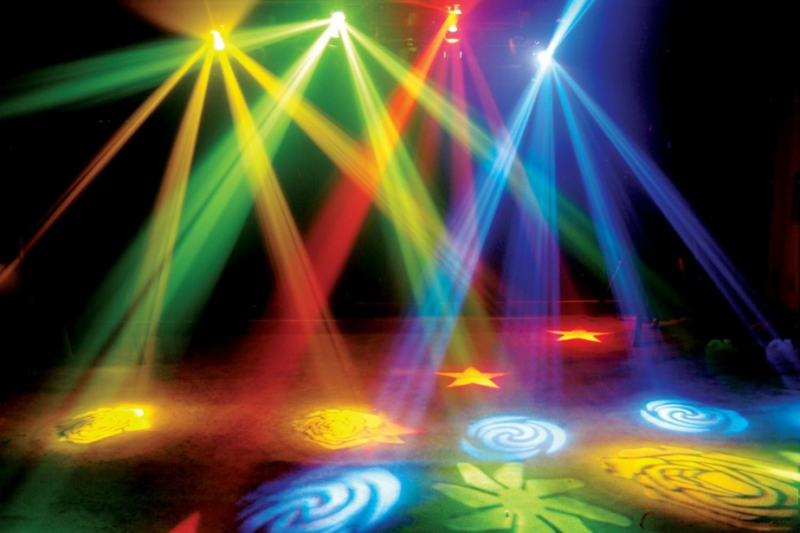 We also have a full selection of food, drinks and munchies to satisfy any craving you might have along the way from the Atomic Cafe! 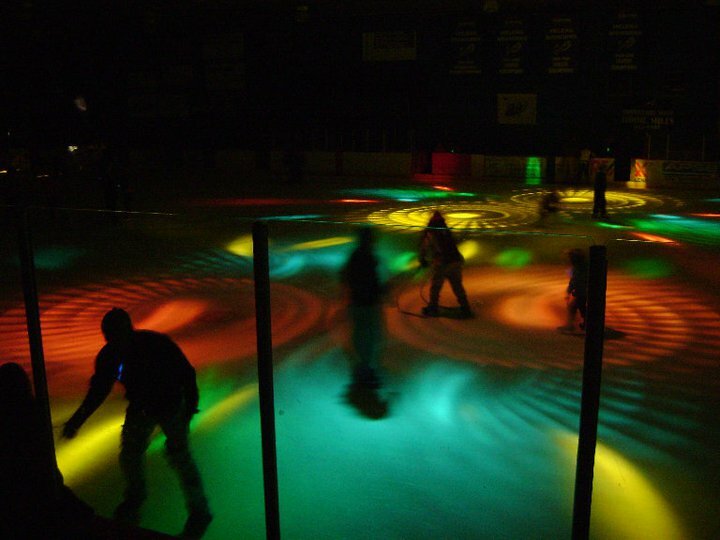 Visit the HIA Lazer Skate Facebook Page.